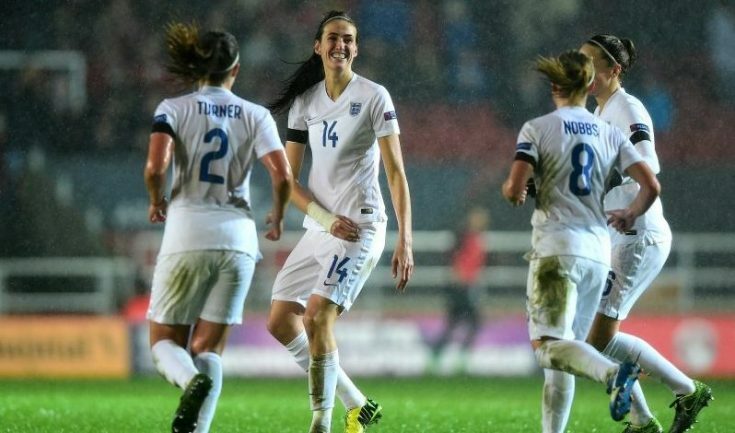 The FA bids to host the 2021 European Women’s Championship. WPL Results – 6 December 2015. Yorkshire Origin squad 2016 selected. 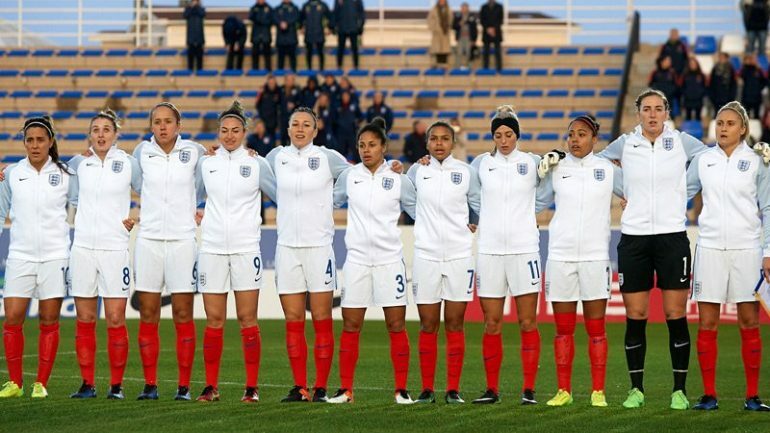 UEFA European Women’s Under-19 Championship Finals 2015. Loughborough alumni named in GB 7s teams for Rio. Women’s EuroHockey : 21 – 30 August 2015 : Fixtures. Clinical England start 6 Nations with bonus point win over Ireland. Girls Rugby League – Round 2 Results – Saturday 9 March. Scotland Women make one change for Wales. 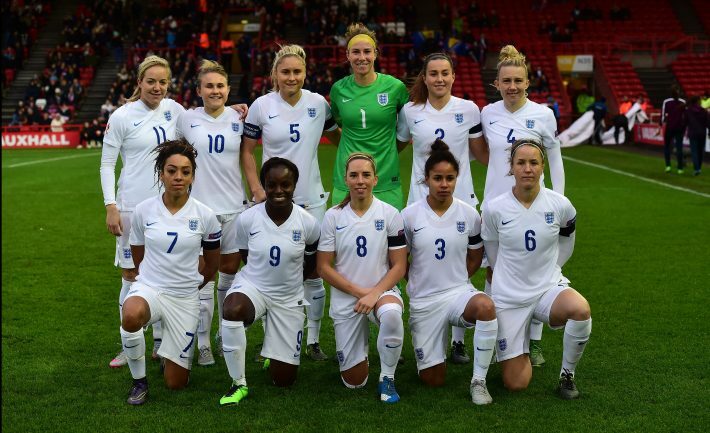 England Women Name Squads For India & Sri Lanka. Owsley brace helps inspire GB to first FIH Pro League win. England Women Sevens to face Australia in Cup quarter-finals. BEATS introduces new global campaign starring world-class athletes. Captains ready for HSBC Kitakyushu Sevens in Japan. Parents crucial in supporting players of the future. Liverpool to host Vitality Netball World Cup 2019 fan park. The Road to Twickenham – BUCS National Cup Final. Lightning Heartbreak as Harlequins progress to Final. 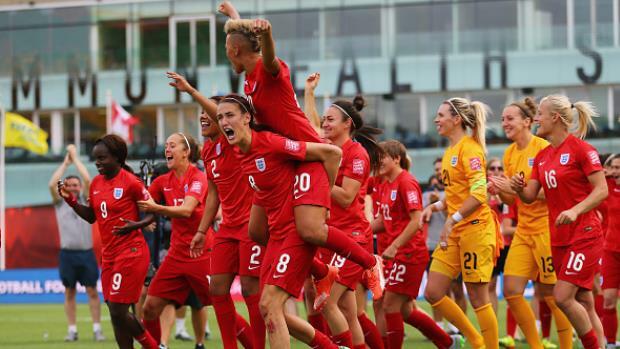 One year on: how one team helped change a sport in England. Pentathlon GB’s Cooke and Summers claim silver at WC2 Mixed Relay. Thank you - much appreciated. We were delighted to be able to promote the Challenge Cup, if you have a better photo that we can use please do send it to us. I will email you. England's record attendance still leaves them in 5th place of the 6 Nations. Only Scotland lie below them. Perhaps the RFU needs to up its publicity - or offer alternative venues. I was lucky enough, under my Oops a Daisy CupCakes banner to sponsor Danielle for a couple of years when she was playing for Oulten Raidettes. The first time I saw her play I knew she was a very talented young lady. She is without a doubt a name to look out for in women's super league rugby. 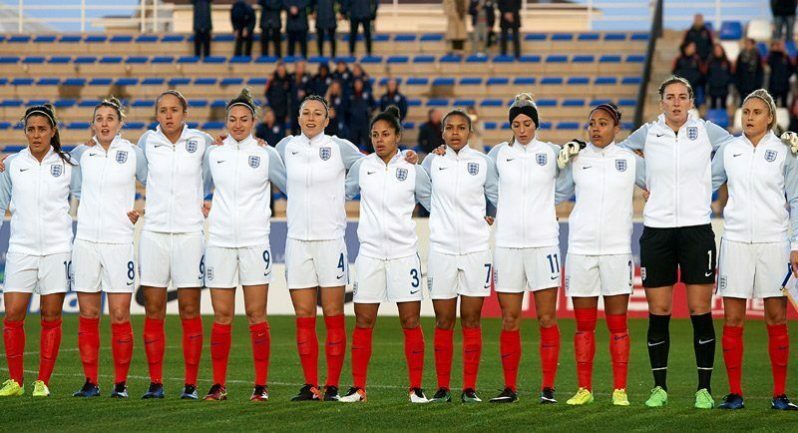 Just so you are aware, it isn't our list, the nominees have been chosen by BT Sport - their terms and conditions are shown here: http://sport.bt.com/action-woman/bt-sport-action-woman-awards-2017-terms-and-conditions-S11364224799950 which gives more information and perhaps an avenue for you to make your feelings known. It has been a terrific year for women's sport and a shame Katie Taylor has not been nominated but difficult to please everyone. I cannot believe Katie Taylor World Boxing Champion is not in your list!! Very poor selection imho so will not be voting!!! Tammy Beaumont - England opener and plays for the Surrey Stars in the Super League. England sign off with a perfect ten. 9 in a row for England as they seal T20I series against Sri Lanka. SSE Wildcats spotted in their natural habitat. 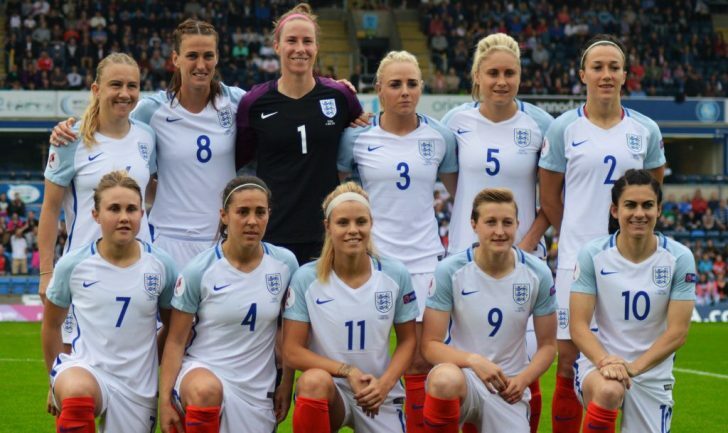 Steph Houghton and Carly Telford withdraw from England squad. Arena’s Chapman-Edwards and Carr make Box Cup finals. Arena Boxing Club compete at Haringey Box Cup.